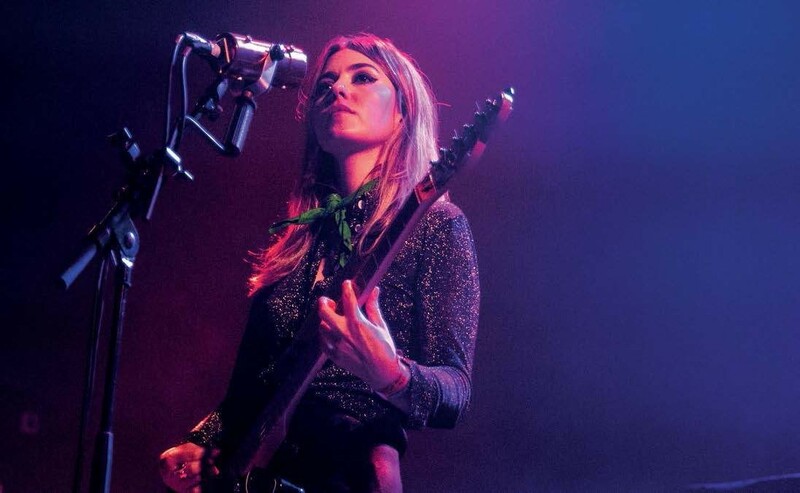 The genesis of Blood Red Shoes’ irst album in ive years was born out of the burnout that guitarist Laura-Mary Carter and drummer Steven Ansell felt amid the relentless touring supporting their 2014 self-titled record. Exhausted, the pair decided to take a jump into the unknown – ditching their strict duo format for a more layered and expansive sound that makes their ifth studio album, Get Tragic, their most ambitious yet. 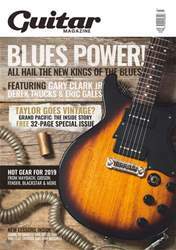 Ahead of its release, we asked Carter to pick out her ive guitar highlights from the powerful and dynamic new long-player.